Having a baby is a beautiful time of life. It’s a 24-hour job nonetheless. While your baby certainly enjoys your warm arms, there are times when you have to put it somewhere! And you already know, what that can lead to. A lot of crying. That’s what baby swings are for. Babies love it, and you will love it too. You are preparing dinner, and you have a nice place to put your loved one in. 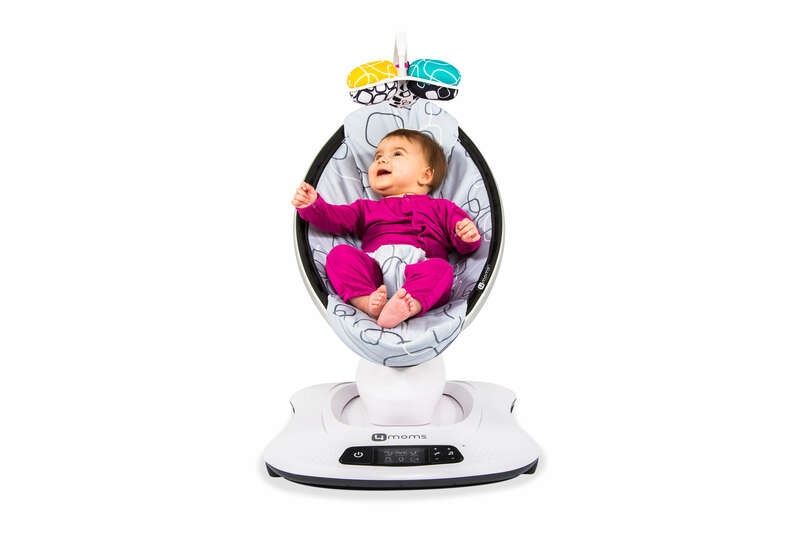 Modern baby swings have a motor that keeps the swing going. They also have a control panel so you can choose the swinging force and frequency. This seems pretty basic, doesn’t it? That’s why manufacturers implemented other more advanced ideas into their products. For example a mirror. Yeah, not for you to look at yourself, but a spherical mirror on top of the baby swing so the baby can see itself and other stuff happening around. It reminds me of those modern 360 cameras. More than that, there are often rotating arms with toys hanging from them to keep your little one happy. 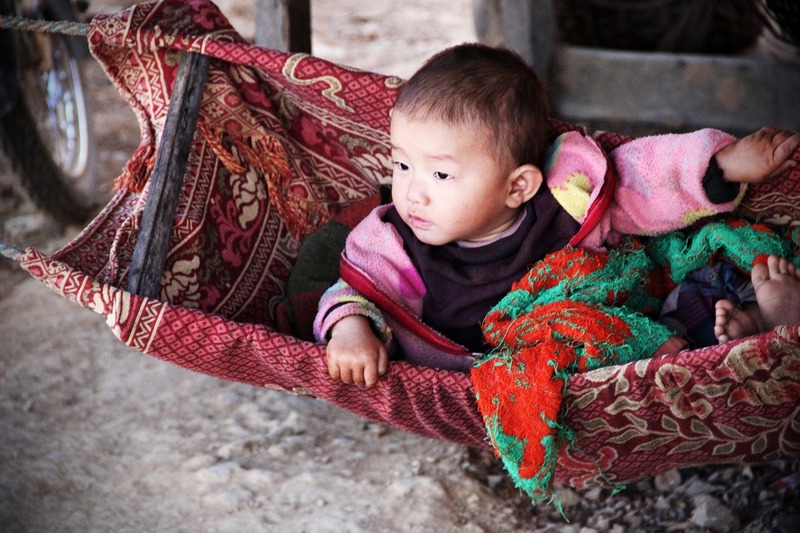 Modern baby swings are a little more complicated than this though. If your baby prefers side to side motion, most of the baby swings can be rotated and work in both side-to-side and back-to-forth. So whatever is it used to, it will get it from its automatic baby swing. 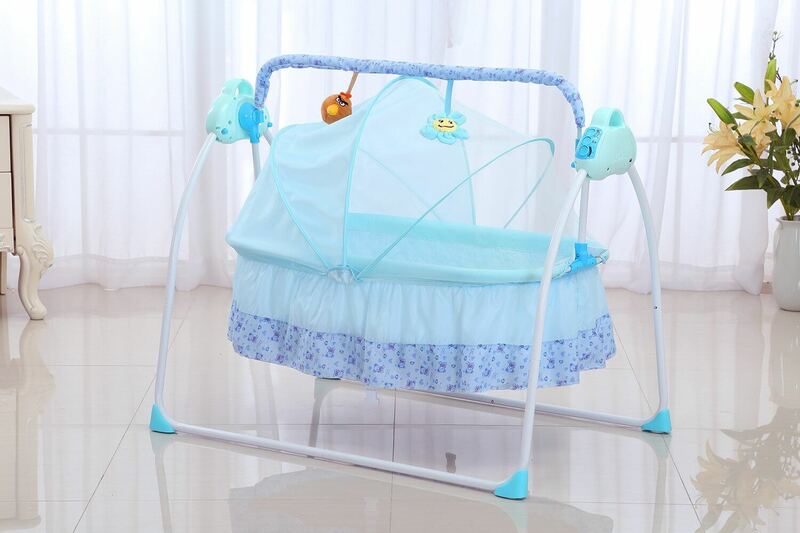 A baby swing is a great place for your kid to sleep in. It’s always a hassle to move your infant to the crib after falling asleep elsewhere. You can just turn off the rocking motion, and here you have it, an amazing place to sleep! I believe that while your baby will not enjoy your warm arms as much (I’m pretty sure it enjoys them plenty of time anyway), the stress reduction and piece it will bring into your household will be totally worth it! Don’t forget to write your opinion on baby swings in the comments below!